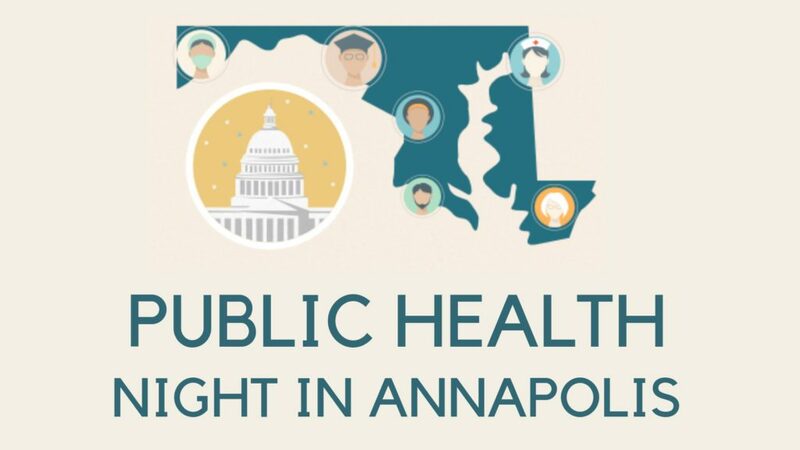 Join the Maryland Public Health Association, Maryland Health Care for All! Coalition, and the Maryland Environmental Health Network for an evening of networking, envisioning the future of public and environmental health in Maryland, and award presentations with Maryland legislators. For more information contact Advocacy@mdpha.org.